A newspaper’s duty is to inform its readers, and not to repeat, unquestioningly, what politicians say – especially when the aim of those politicians – and the newspapers know it – is to mislead the public. I am sick to the gills of reading, day after day in newspapers that are supposed to be sensible, “Konrad Mizzi said that the audit has proved that his company has no bank account”. Can the newsrooms get themselves into gear? 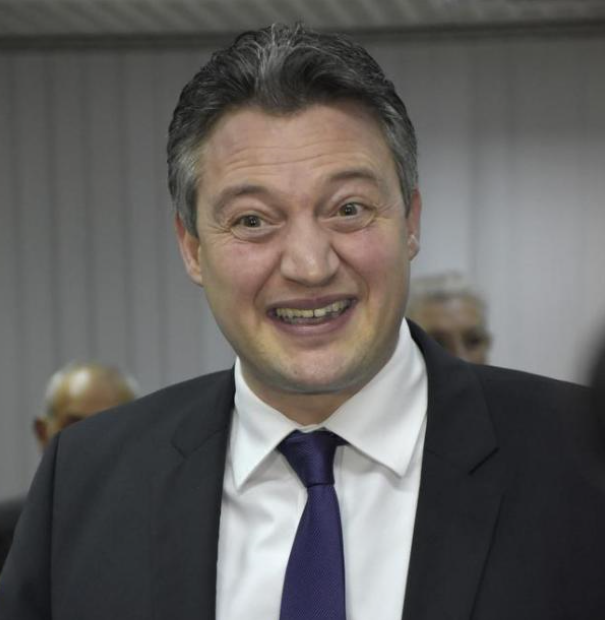 Who gives a damn what Konrad Mizzi said. How about the newspapers point out to their readers that an audit is not an investigation, that the auditor is not an investigator, and that audits are done at the request of the company’s directors and according to their specific brief. But beyond that, the most important thing that newspapers have got to point out to their readers – I’m beginning to suspect that they don’t even know this themselves, otherwise they would be mentioning it rather than reporting Konrad Mizzi unquestioningly – is that auditors audit only what is given to them by the company directors. Auditors do not go on hunts for information. It is not their mandate to do so. For an auditor to report on a company’s bank accounts, the company directors have to give the auditor information on those bank accounts themselves. In other words, Crowe Horwath New Zealand did not report that Konrad Mizzi’s Panama company does not have a bank account. First off, Crowe Horwath New Zealand did not audit Mizzi’s Panama company. It audited his New Zealand trust. Mizzi chooses to gloss off this point, for reasons that are obvious. And secondly, Crowe Horwath New Zealand – in its role of auditor – did not go on a hunt for bank accounts but relied on what Mizzi himself told them. I hope this is sufficiently clear, because the way the newspapers are aiding and abetting public ignorance of simple, basic facts is now verging on the outrageous and helping the corrupt people at the top to get away with shocking lies.